Agent X (2015) is an action-drama series which follows United States Vice President Natalie Maccabee (Sharon Stone) who discovers that there is a special agent who helps protect the country in times of crisis. 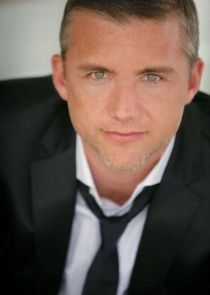 John Case (Jeff Hephner) is the operative Agent X who handles sensitive cases that the CIA and the FBI cannot. Stars Jeff Hephner, Sharon Stone, John Shea and Gerald McRaney.